Pool Parties are fun. Kids love ’em. Call 573-374-7370 to schedule your son or daughter’s next birthday party. 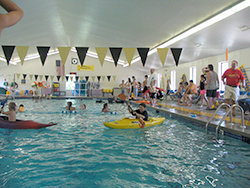 The indoor mini-Olympic pool is climate controlled to keep parents comfortable as the kids play. Plenty of aqua-toys, water volleyball and much more. 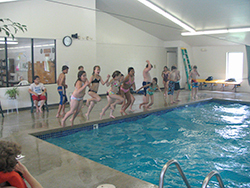 $120 for 2 hours and 25 swimmers, with $60 for additional time/swimmers.. Use of the lobby for refreshments. Additional swimmers and additional time may be arranged for additional charges. 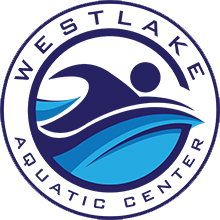 The Westlake Aquatic Center is located at the back of the Laurie Fairgrounds, 134 North Fairgrounds Road, Laurie, Mo.